Hyperpigmentation has to be one of the most annoying skin care issues of them all. Discoloration can appear anywhere and be the result of chaffing or even genetics, and it can be extremely difficult to treat. 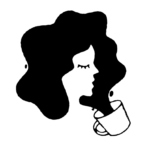 Exfoliating doesn’t always work, and for many, face creams and skin bleaches just aren’t an option as they can be dangerous or make an issue even worse. 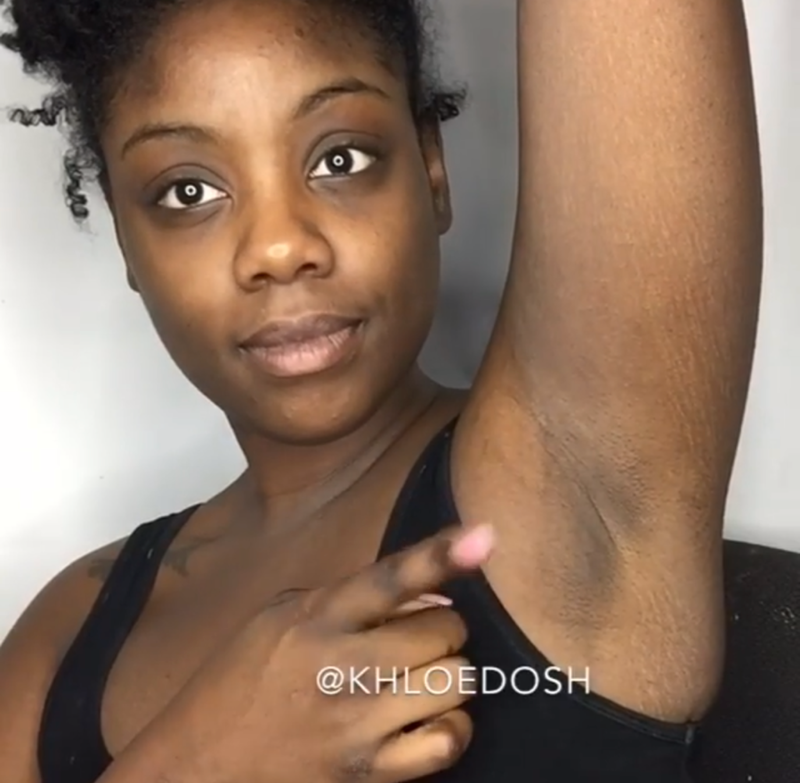 Underarms are a common area for discoloration. With underarm skin being so sensitive and the area being so close to lymph nodes, hyperpigmentation sufferers have to proceed with caution. Even if you’re not into DIYs, it’s a good idea to try them before going HAM on underarm darkness. 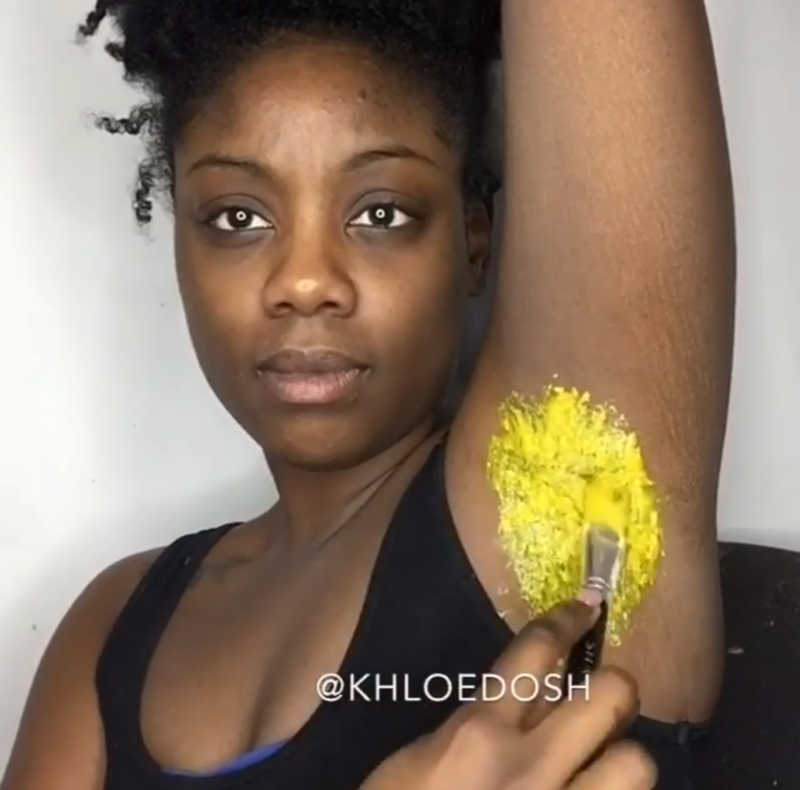 Vlogger Khloe Dosh used a mixture of turmeric, cayenne pepper, grits, and Elmer’s glue to brighten her underarms and the results looked pretty damn good. 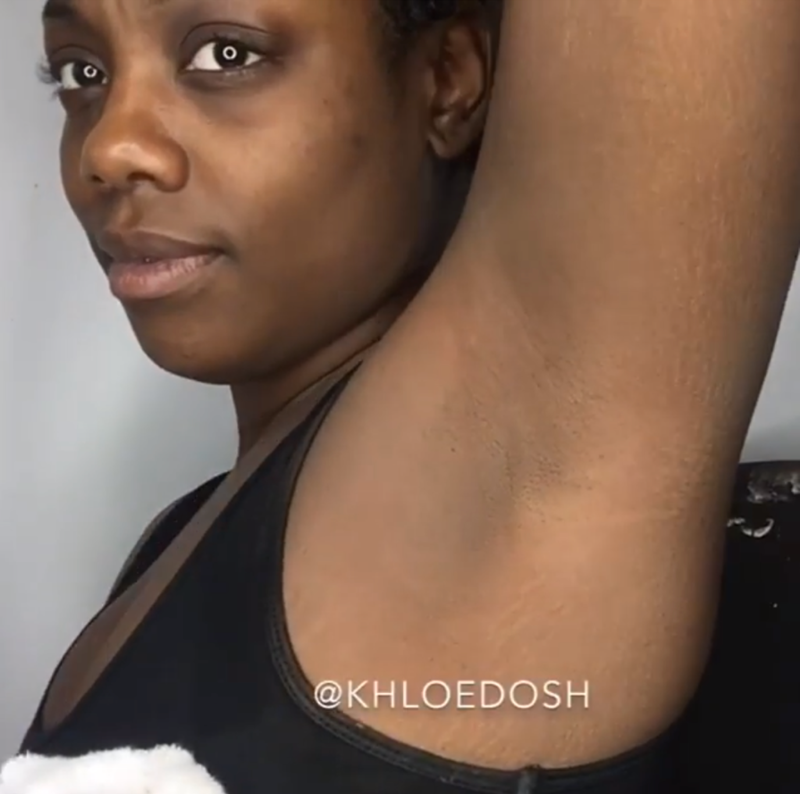 Khloe broke down the benefits of these ingredients in an Instagram post. She explained oats exfoliate and remove excess oil and bacteria, while turmeric evens skin tone, cayenne pepper improves skin’s texture, and the glue helps to peel off the mask. Not into using glue? Khloe suggests mixing in a peel-off mask instead. After allowing the mask to dry, Khloe peels off the mask then wipes away any leftover pieces with a towel. Here’s a before shot of her underarm skin. The results aren’t permanent, though. Khloe recommends doing the mask a few times a week. Already her video has been watched over 3 million times, so if you can’t find glue on the shelves of your local store, this may be the reason why.